Most football fans were shocked by Wolfsburg's incredible 2-0 win over Spanish side Real Madrid in the UEFA Champions League this past week. And despite the German's club fantastic run in Europe's premier competition, many of the tournament's followers are yet to learn much about the side. 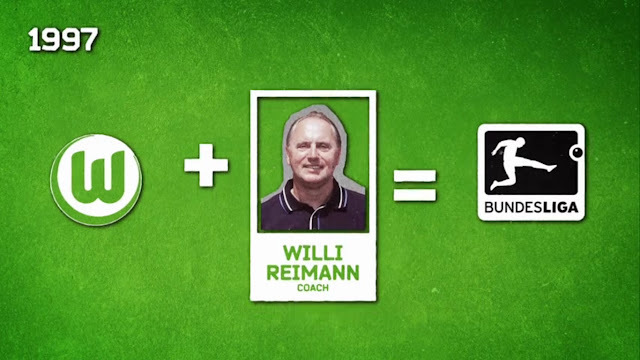 That's where the German Bundesliga decided to step in, producing this simple but informative video clip about the history of VfL Wolfsburg.